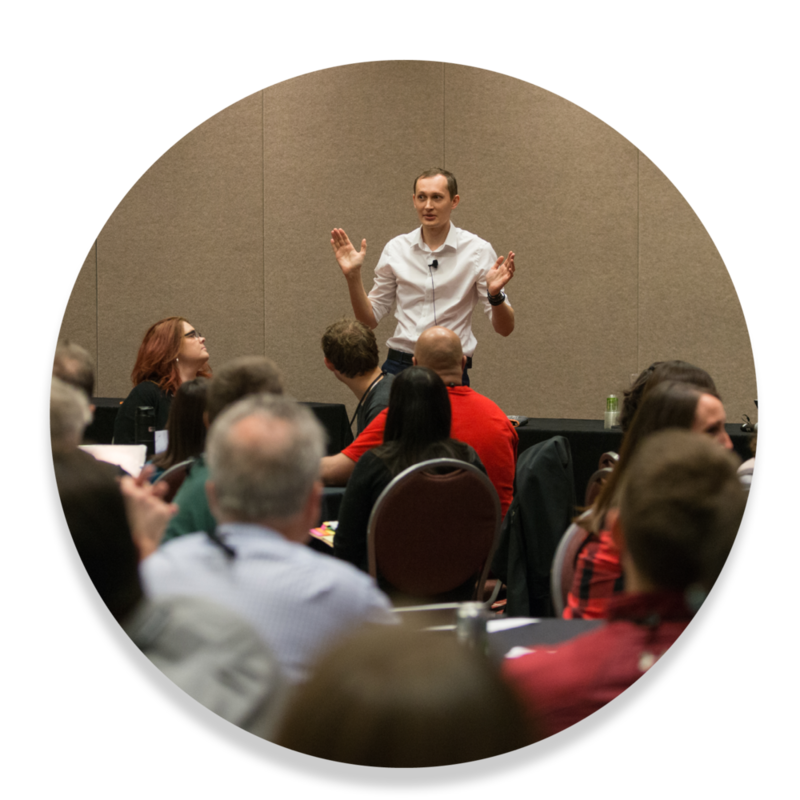 The Global Scrum Gathering℠ Gold Sponsorship package is offered to organizations that want a high-impact way of getting their brand and product to our attendees. Gathering attendees range from team practitioners all the way up to decision makers in their companies. A Gold Sponsorship package offers a great way to connect with each one of them.